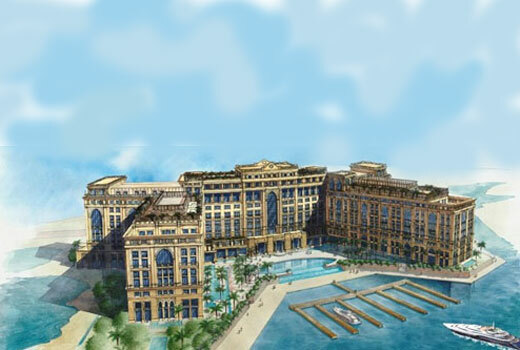 The first refrigerated beach in the world will be built at the new Palazzo Versace hotel in Dubai. 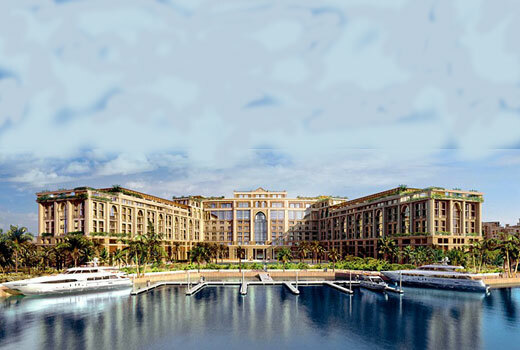 This luxury hotel doesn’t want the sand to burn its rich visitors. Expected to open late next year or early 2010, the hotel will put a system of heat-absorbing pipes and giant wind blowers under the sand.